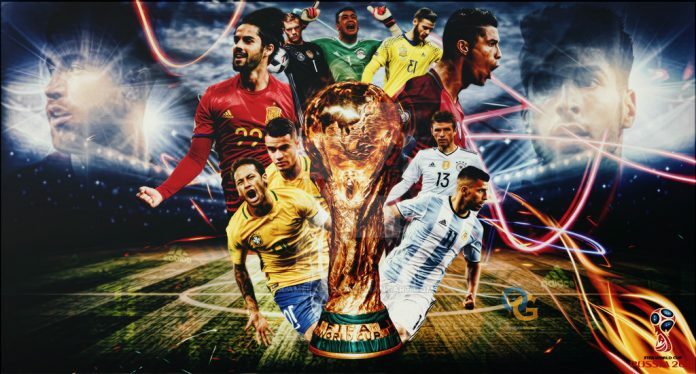 So, we are just a few months away from FIFA World Cup 2018, and the speculations between the fans have already started about the best contenders for winning the cup. The final teams are yet to be finalised, but this won’t stop us to discuss and speculate the performance of the teams by their current forms and who will be in the final phase of the tournament and who will world achieve the glory of the most prestigious sports event. The FIFA World Cup is widely considered as the biggest event in football, if not the biggest in the world – as the ratings of the final games usually suggest. With less than 6 months to go for Russia to host the tournament, several sides are already being touted among the favorites to write history in Moscow. Although a World Cup is never predictable, the fans have reacted differently following the draw which was held earlier this month. Many have already made their predictions as to who the four semi-finalists will be, whereas others have strictly confirmed the identity of the winner. They have been defeated in three of the major tournament finals, the 2014 World Cup Final against Germany and Chile beat them in the 2 Copa Finals. The team has many big names like Lionel Messi, Sergio Aguero, and Gonzalo Higuain, but all of them failed. However, Lionel Messi is still in the number 1 ranking and has got a lot of potentials to turn the tide of any match with the support of the others. We all are hoping best for the number 1 team to qualify for the World Cup 2018. Argentina have had a rough passage in the CONMEBOL qualifiers and even faced the risk of not making it to Russia, but Lionel Messi and company were able to inspire their nation to book a ticket in the last round, after beating Ecuador 3-1 in Quito. 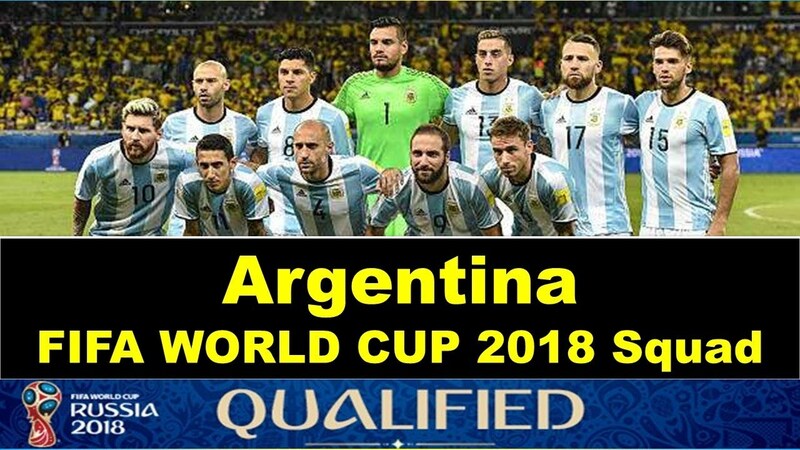 Despite struggling in the qualifiers, this Argentina side has already shown how well it can handle the pressure in big tournaments. 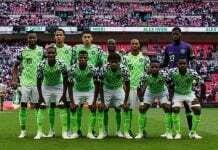 As a matter of fact, they were able to reach the final of the 2014 World Cup, followed by two straight finals in Copa América, albeit, losing all three against Germany and Chile on two attempts, respectively. 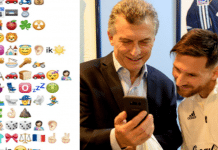 What Argentina has lacked in the past few years is essentially the ability to cope with pressure in the finals, and to make the difference by scoring at least one goal, which could have been enough to claim the trophy in regular time. Obviously, the team faces a lot of problems, especially the back-line and the defensive organization of Jorge Sampaoli. However, the most alarming concern might will be their failure to find the right combination in order to get the best out of their extraordinary pool of talent in the front lines. Messil will be determined to bring the trophy home, this time around.